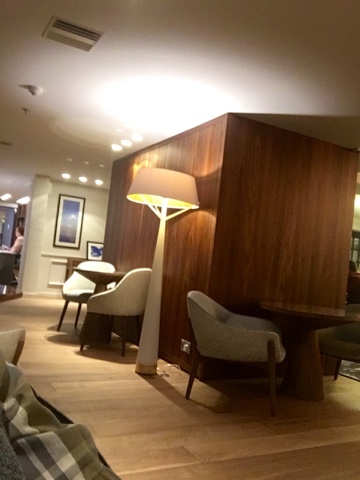 We'll be sorry to leave Malta and the Hilton but tomorrow is the day we fly back up to Munich. 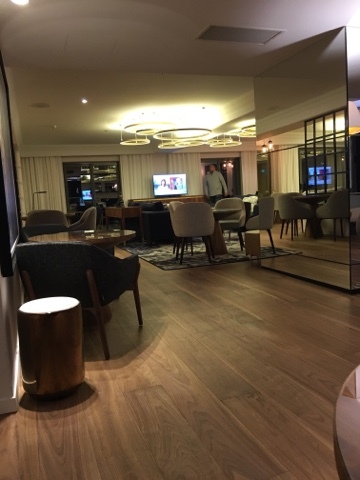 We're paying one last evening visit to the Hilton's lovely Executive Lounge and its friendly employees. 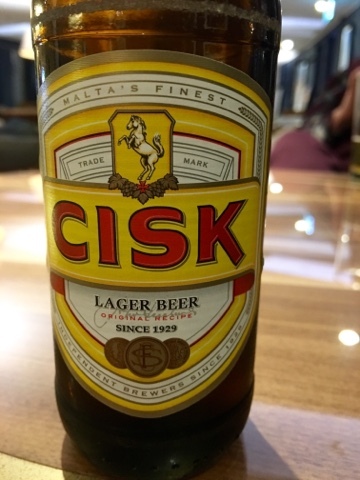 We finally get around to tasting Cisk, a popular Maltese lager beer, and find it quite good. With only 4.2% alcohol, we shouldn't have any problems navigating from here to the restaurant.